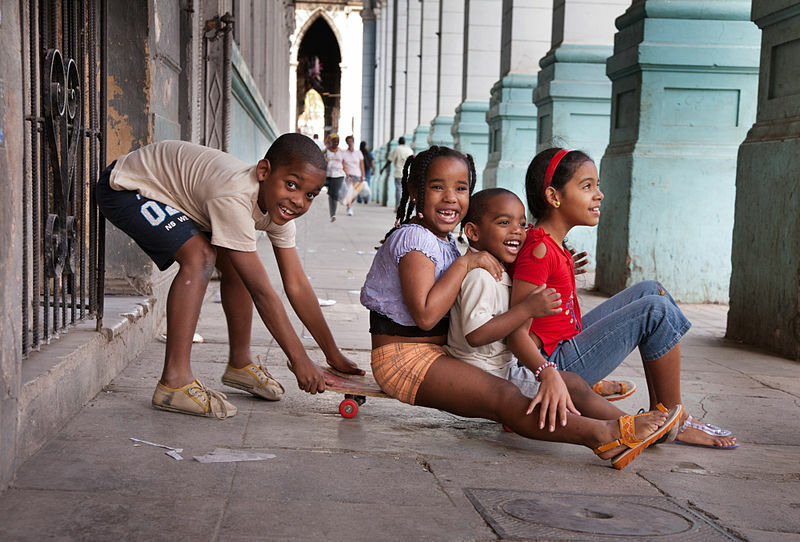 Children Having Fun in Havana. By Jorge Royan, Argentina. Published April 11, 2014 at 800 × 542	~ Post a comment or leave a trackback: Trackback URL. Beautiful photo. I love that you showcase beauty in ordinary events and people. Oh, the joy of being young.